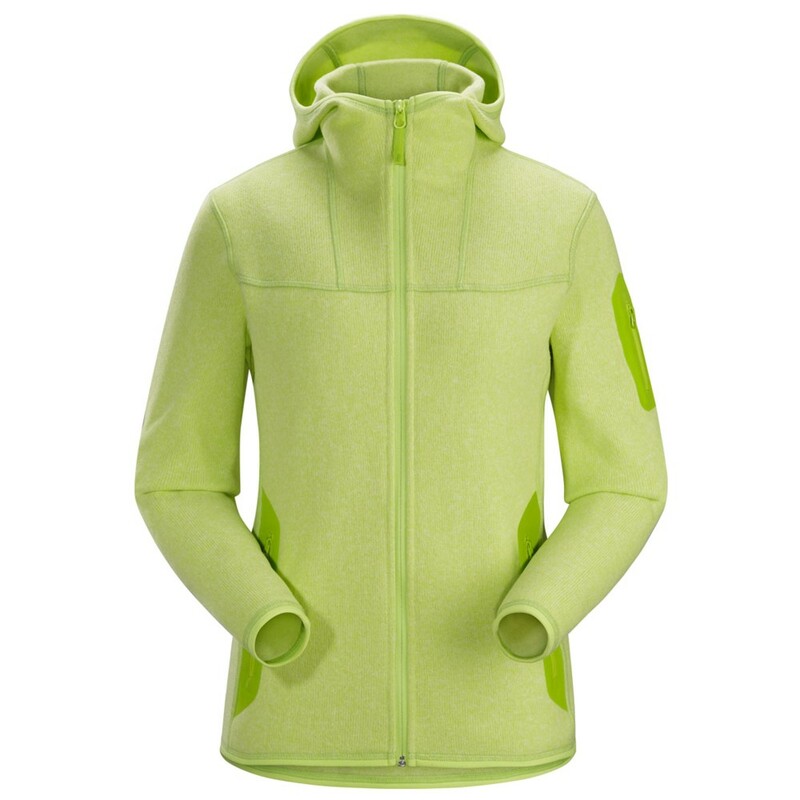 The Women's Covert Hoody is a stylish hoody from the Arc'teryx range. Alpine-inspired insulation fleece for colder environments. A warm piece for when the temperature drops, this fleece has become a winter classic. 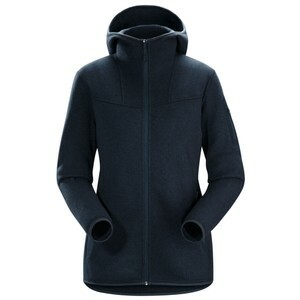 It has a casual, relaxed, gender-specific fit, so it also makes a perfect jacket for wearing around town.